Melissa renewed its partnership with ICanServe Foundation to promote breast cancer awareness and save lives. 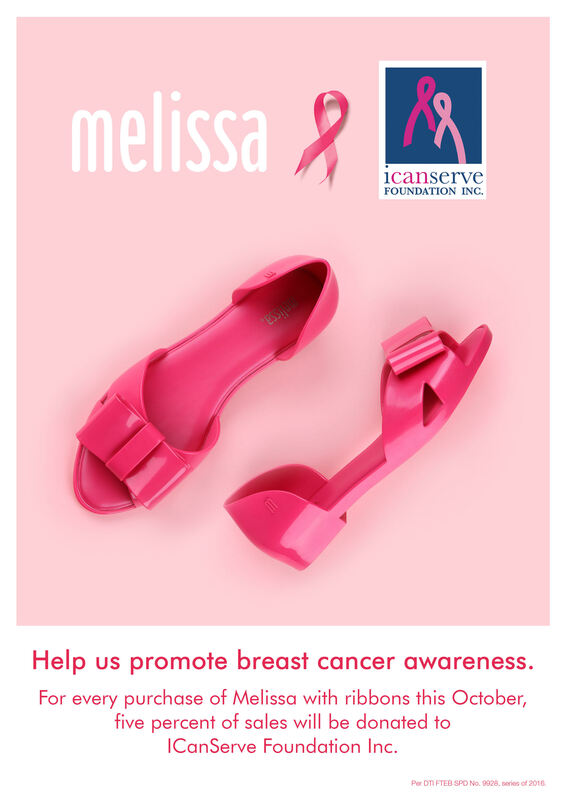 Five percent of all sales of “Melissa with ribbons” in October 2016 will be donated to ICanServe. There are different styles of “Melissa with ribbons” to choose from. The pink ribbon has become the international symbol of the fight against breast cancer. Breast cancer continues to top all cancer diagnoses in the Philippines. 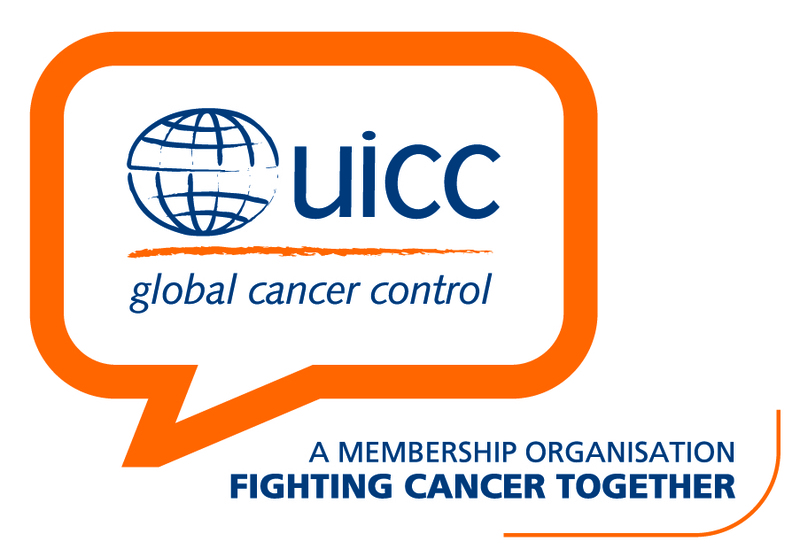 Early detection is key to survival. At age 20, women should begin monthly breast self-examination (BSE) to detect any changes. At age 30, women should continue monthly BSE and begin annual clinical breast examination (CBE) by a trained health professional. At age 40, women should continue monthly BSE, annual CBE and get a baseline mammogram. Through its flagship program Ating Dibdibin, ICanServe trains barangay health workers how to properly conduct CBE, especially important in communities with little or no access to modern health facilities. 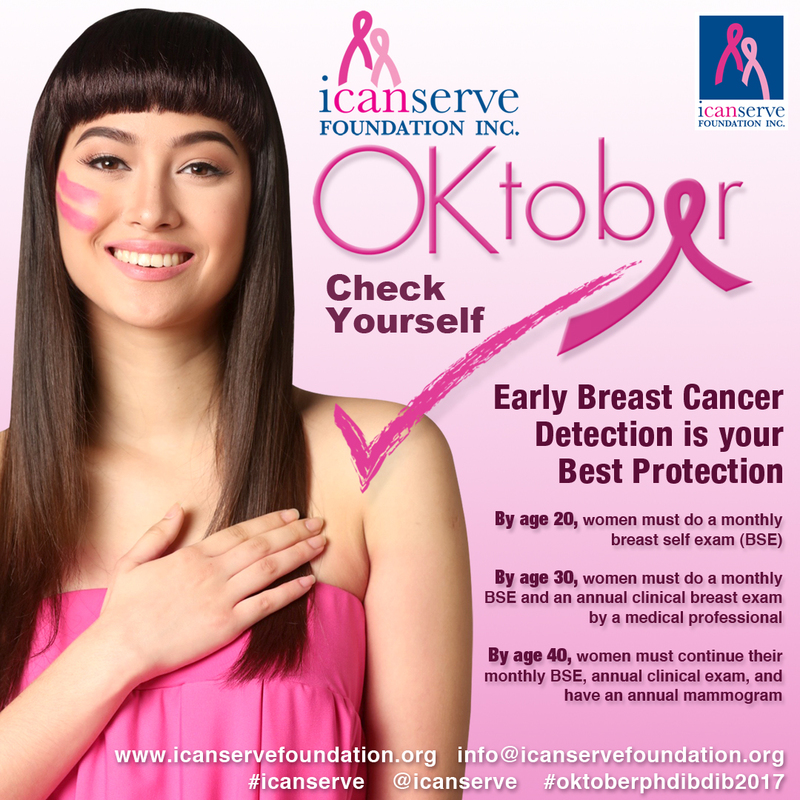 Aside from serving their community health centers, trained barangay health workers join ICanServe’s OKtober campaign, a multi-venue simultaneous forum and breast cancer screening activity conducted with partner organizations. Help the cause. Find a Melissa branch near you and choose a pair (or two).